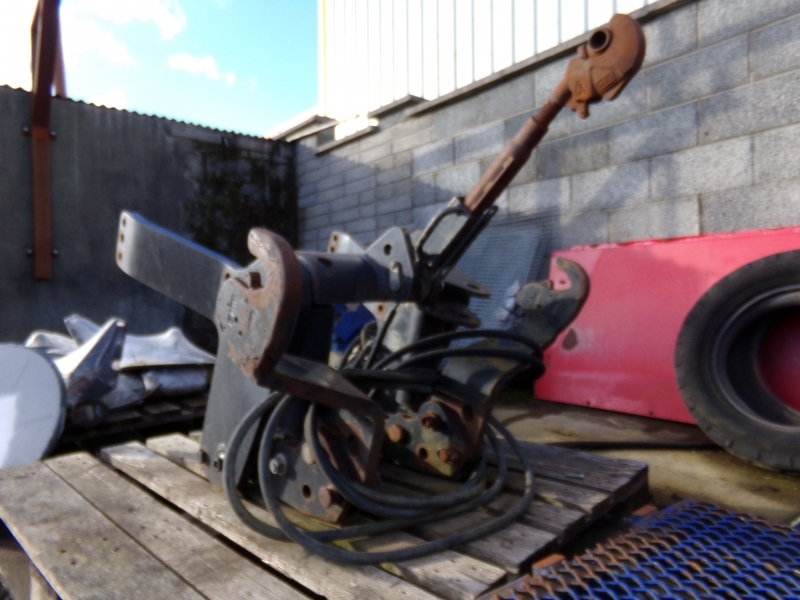 Home » Used Farm Machinery » Newholland Front Linkage TSA/T6. Home » Used Farm Machinery » Miscellaneous Items » Newholland Front Linkage TSA/T6. Newholland bolt on front linkage for TSA /T6000 or T6.